This week we are proud to highlight four new t-shirt designs created to help Gulf Coast wildlife. 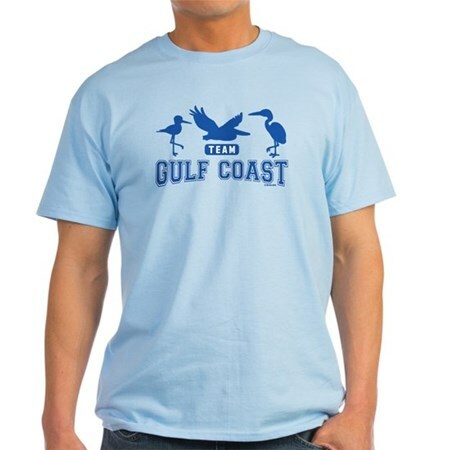 All of Birdorable's profits on all sales of these four designs from creation until the end of 2011 were donated to organizations working to help Gulf Coast birds suffering from the Deepwater Horizon oil spill disaster. 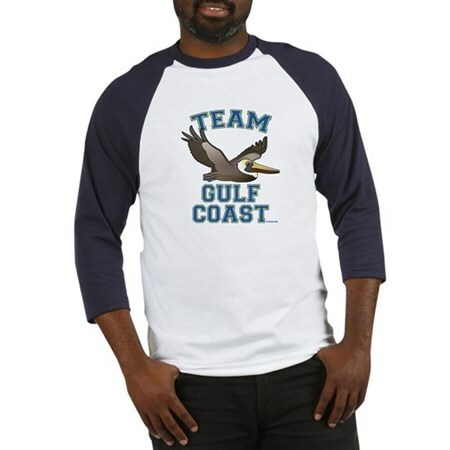 All of the designs feature our revamped Birdorable Brown Pelican. Brown Pelicans are a symbol of survival, having just been removed from the federal endangered species list in November 2009. The species faces a new threat with the Deepwater Horizon oil spill disaster now soiling the Gulf Coast shores of Louisiana, Mississippi, Alabama and Florida. 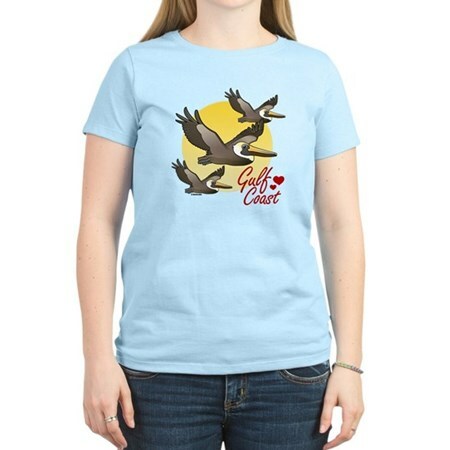 100% of Birdorable's profit for all purchases of these designs was donated to wildlife rescue and research organizations working on the Deepwater Horizon oil spill disaster. Click any t-shirt pictured here to see other products with the same design. If you would like to help organizations working with Gulf Coast bird and wildlife rescue, you can send donations directly to the ABA Gulf Coast Fund, the National Audubon Society, or the International Bird Rescue Research Center. An early Mother's Day in Rochester!